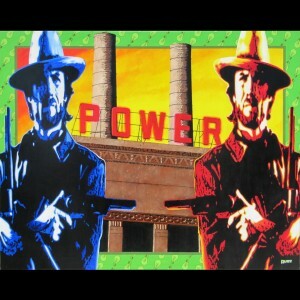 Fistful of Power V2, Done! I finally got around to snapping a pick to post of my latest painting, Fistful of Power V2. This was for a client who had bought the original and wanted another for a different location. It was an interesting challenge to reproduce a something that I had done a little over 10 years earlier.